UI design refers to the visual representation of the user interface and is a narrower concept. A visual representation is a certain set of graphic elements, namely buttons, flags, menus and others. UI designer needs to achieve a common positive location of the user to the service through an aesthetically oriented design. Besides, each element should be aesthetically agreeable and should integrate with other elements, he/she should take into account the guidebooks, brand books of the project. 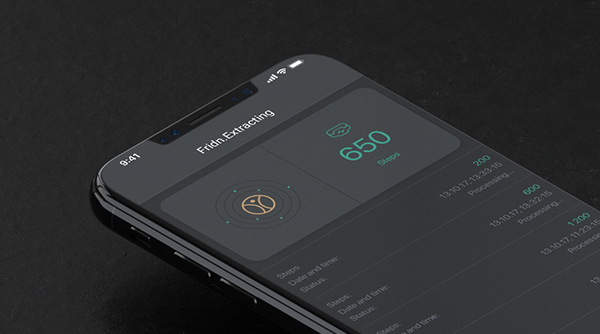 It is necessary to take into account the UI Kit (UI Kit is a set of user interface elements) which helps to develop a design for a mobile application. Do you want to increase the effectiveness of your resource and give it a competitive advantage? Then you need a custom-designed user interface! organization of interface elements. This means that they must be allied and cross-linked in a cohesive way. bunching of interface elements. It implies the integration into groups of logically related elements (menus, forms). alignment of interface elements. It is difficult to imagine that a poorly aligned interface can be convenient for someone! A single style of interface elements. availability of free space. This allows you to delineate information blocks, to focuse on one thing. You can order UI design here. 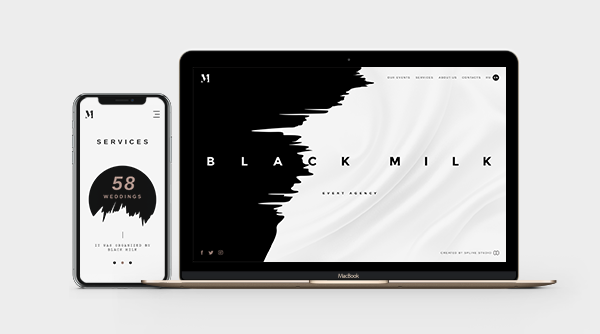 When it comes to Black Milk site, it means a design and brand development for event agency that is majoring in running events. First of all, it is worth highlighting the fact that the core idea of the design is to create a unique and memorable image for a company. Stylish, unique and memorable that was the way of design for BlackMilk event agency!